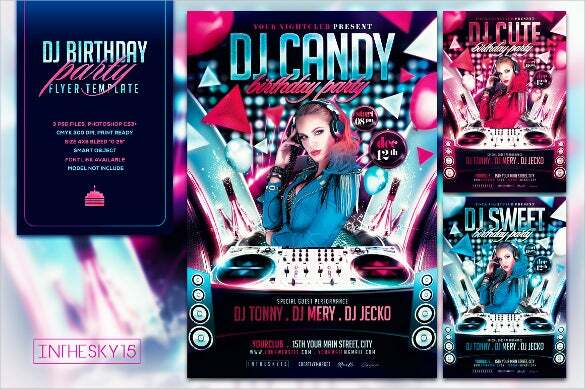 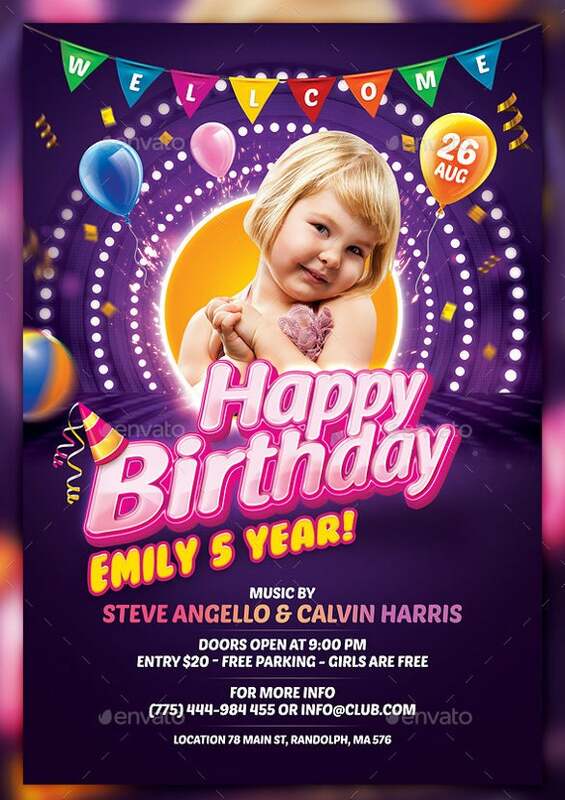 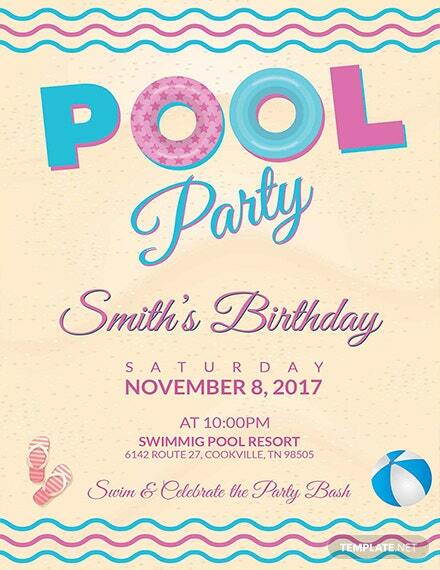 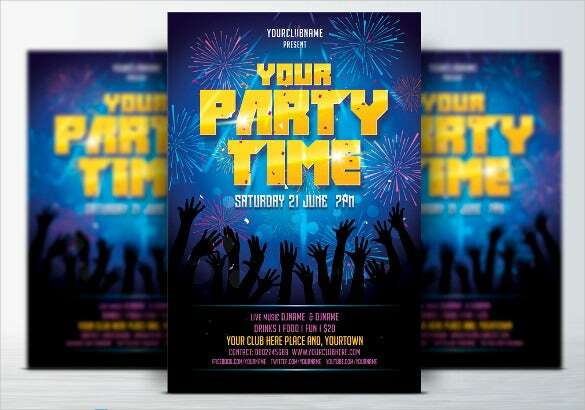 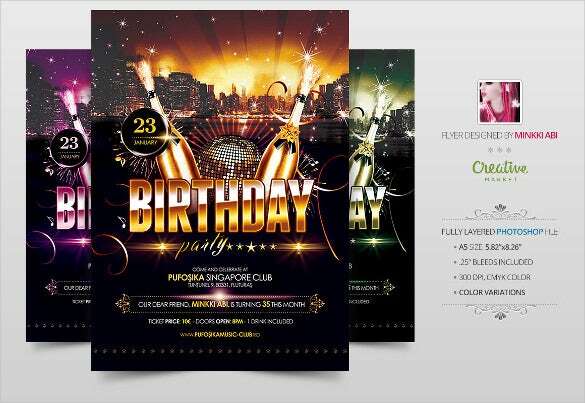 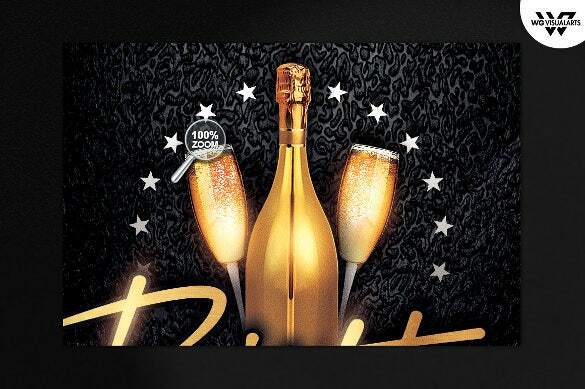 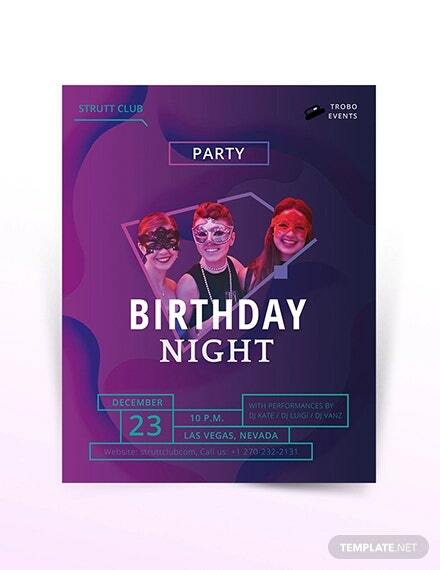 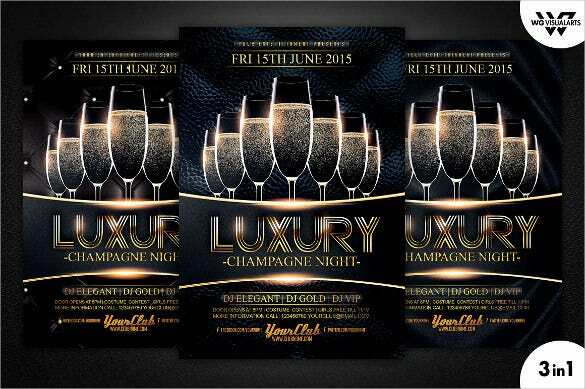 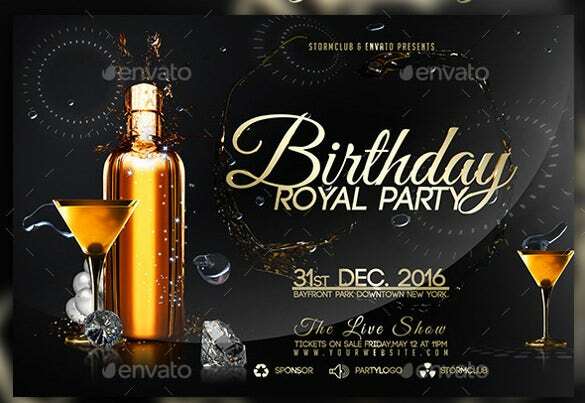 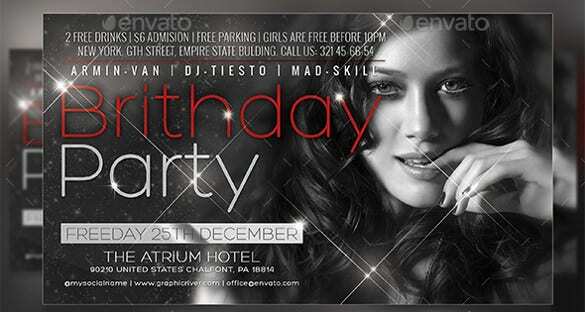 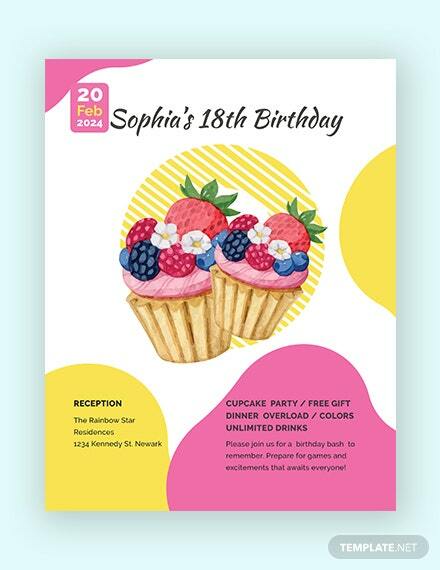 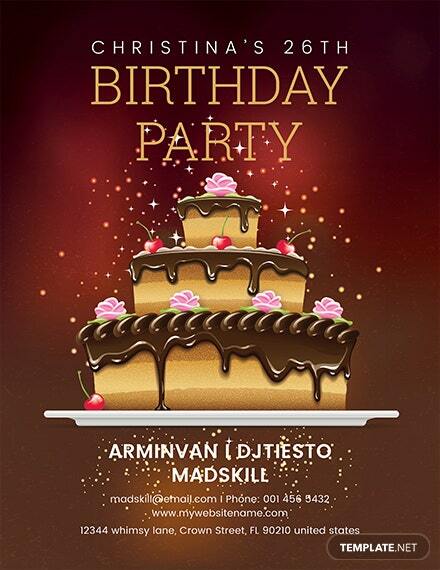 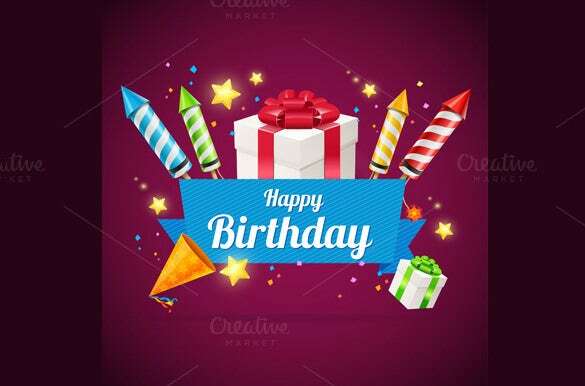 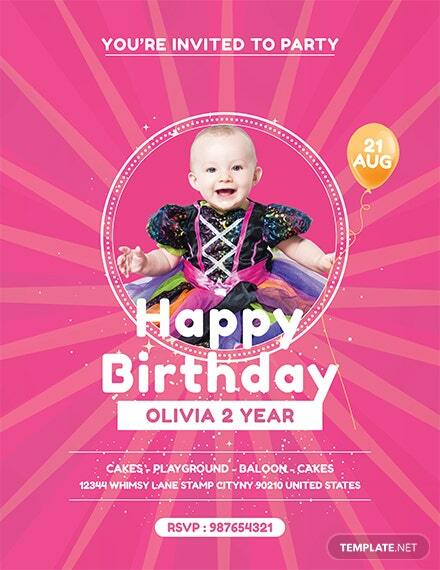 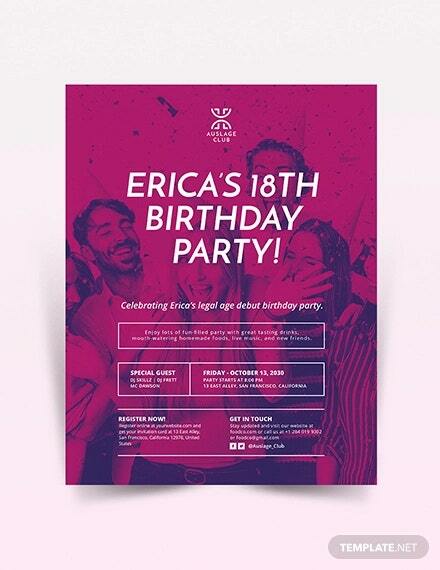 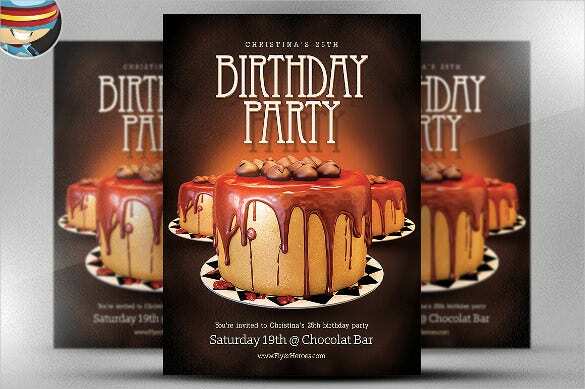 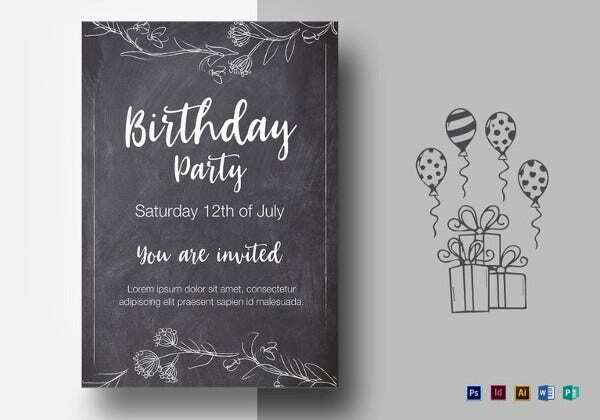 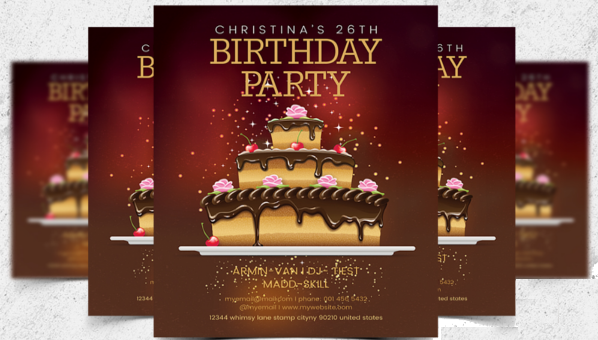 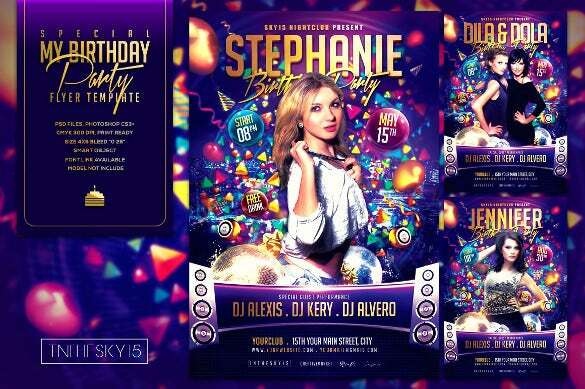 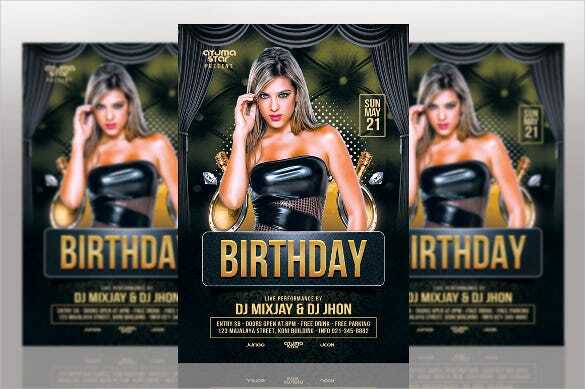 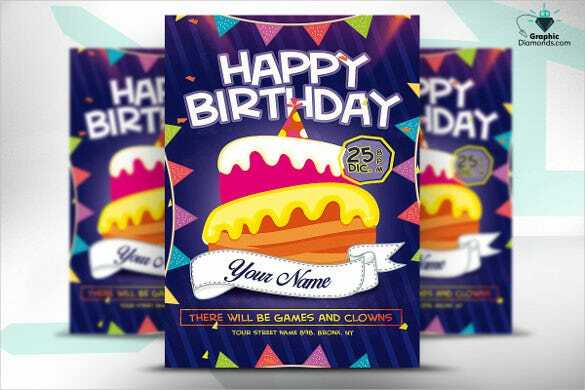 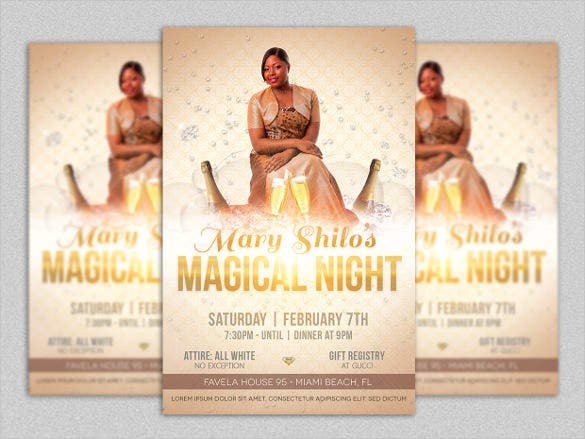 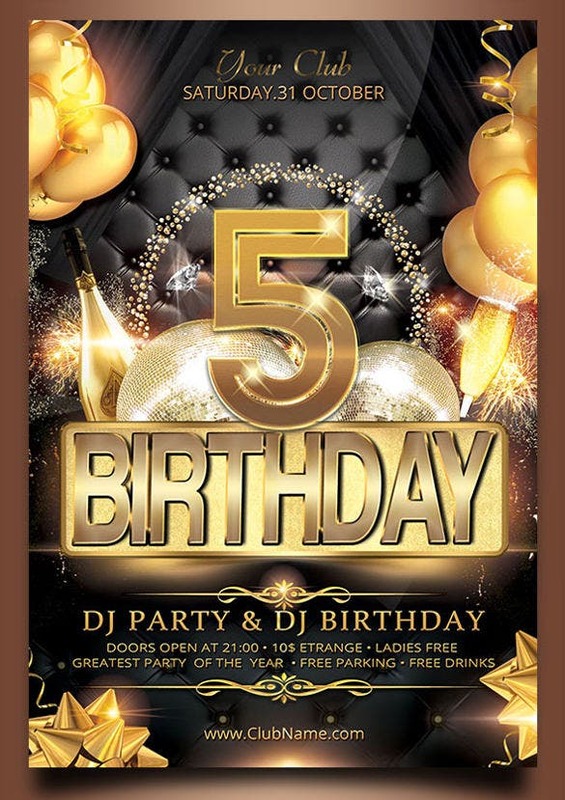 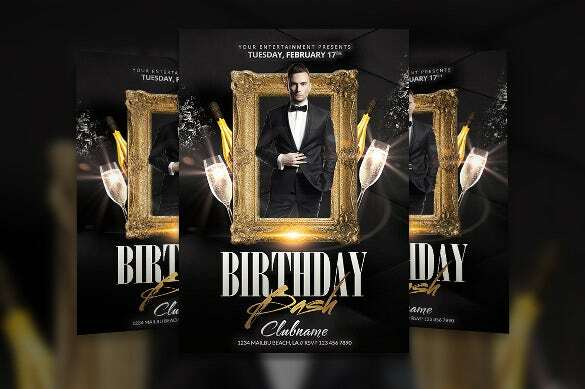 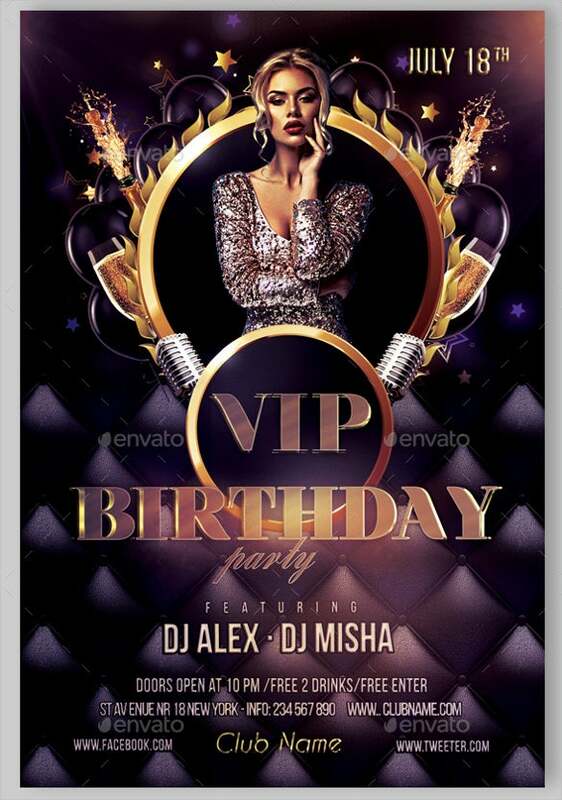 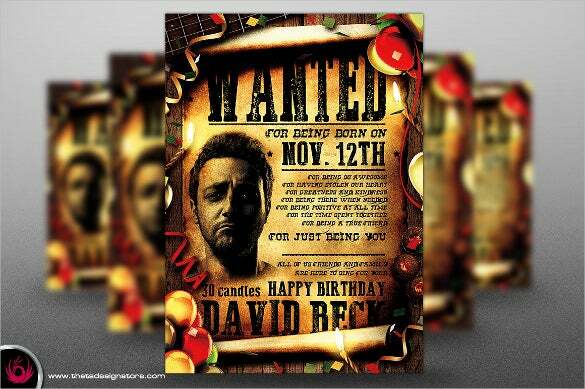 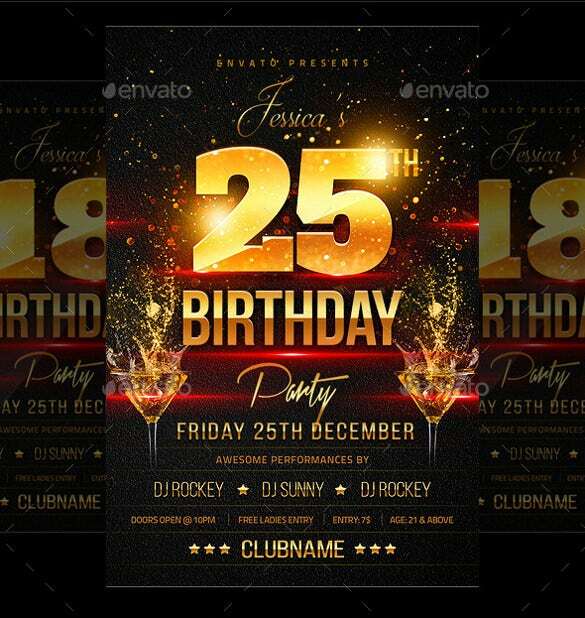 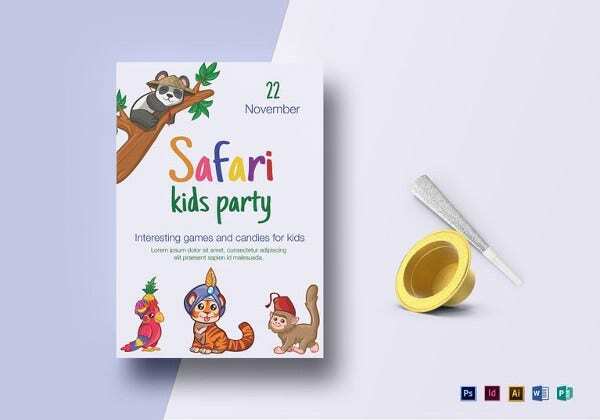 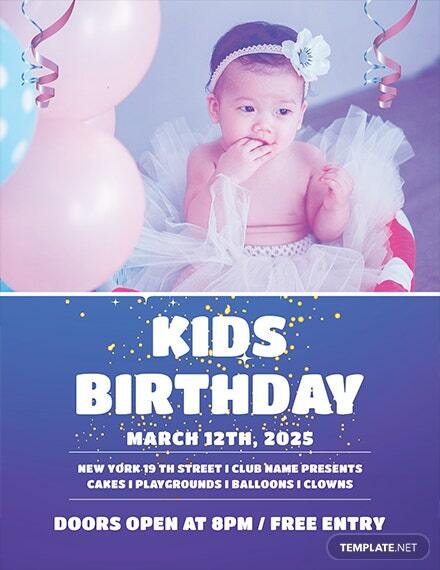 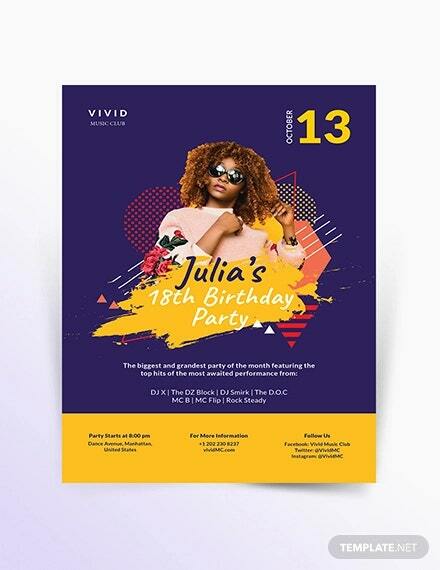 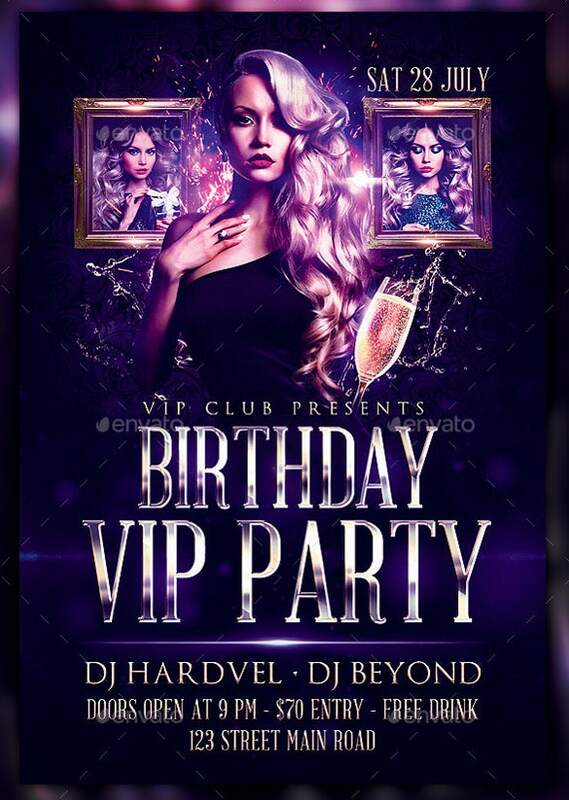 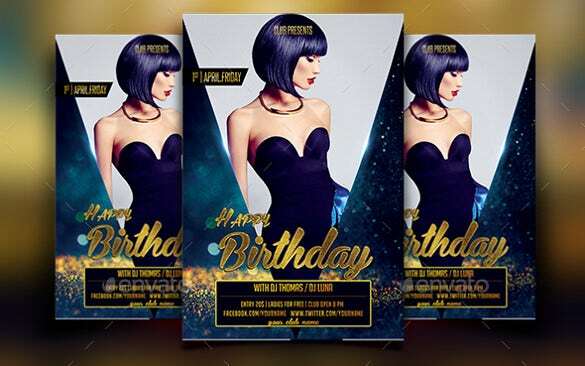 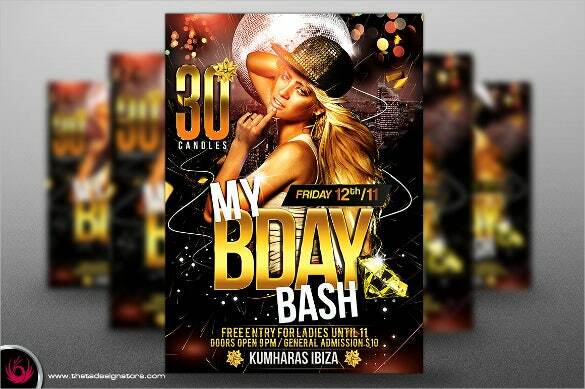 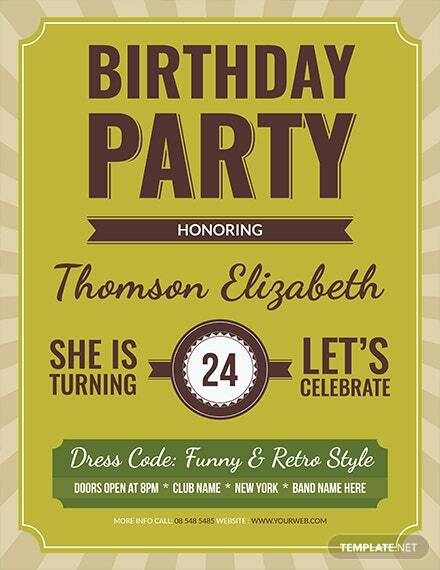 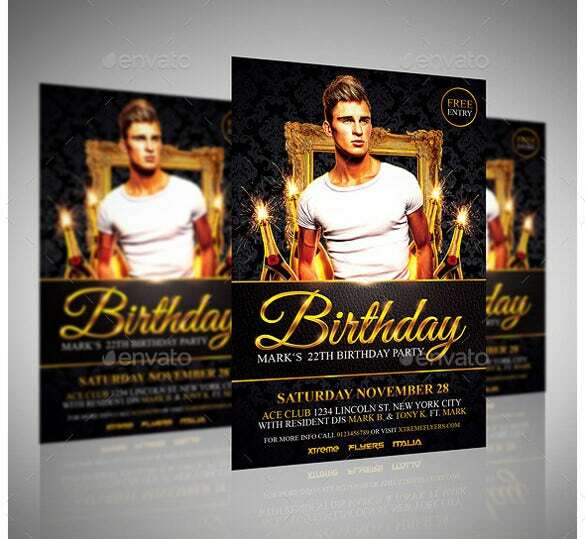 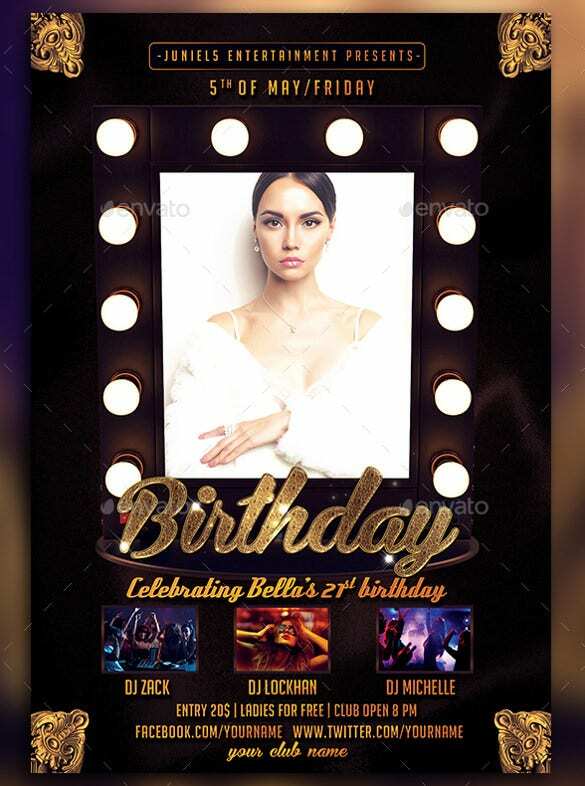 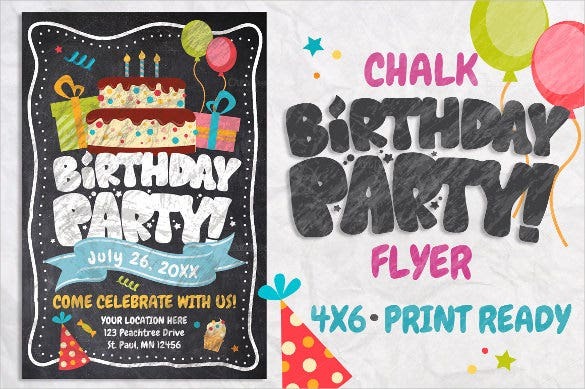 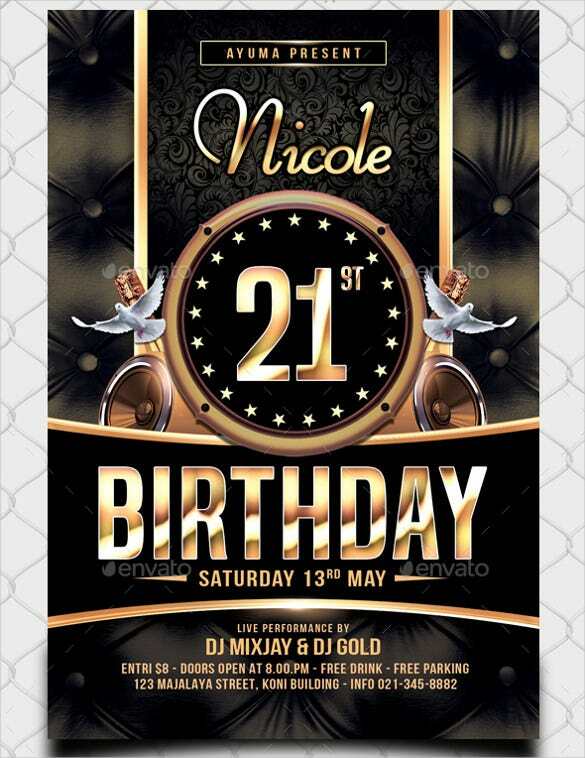 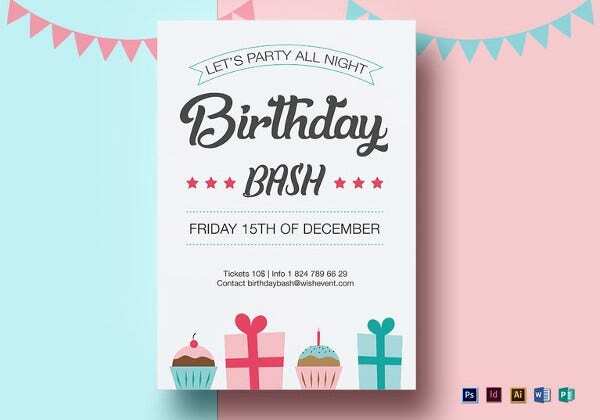 The most interesting way of inviting guests for a birthday event is downloading PSD birthday flyer templates. 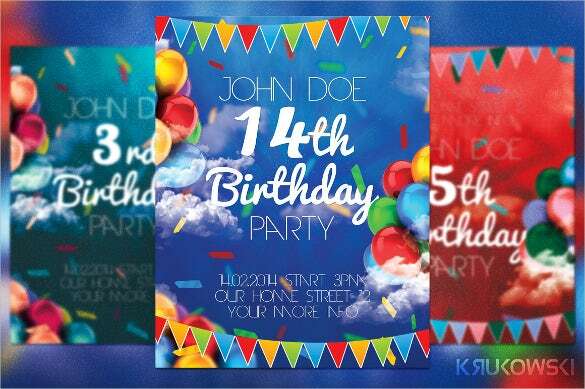 Making beautiful flyers for birthday parties from scratch may be a troublesome job. 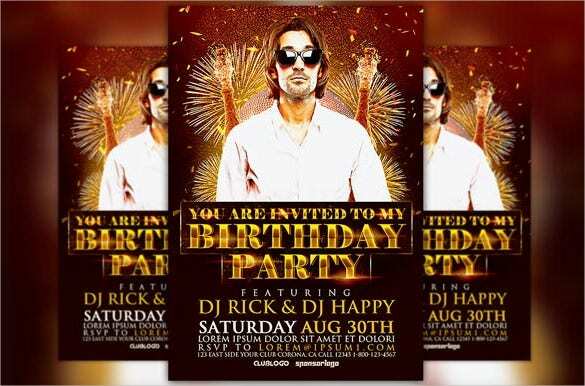 This is the reason why people Download Free PSD Flyer Templates which can be customized according to your requirements, with just a little knowledge of Photoshop. 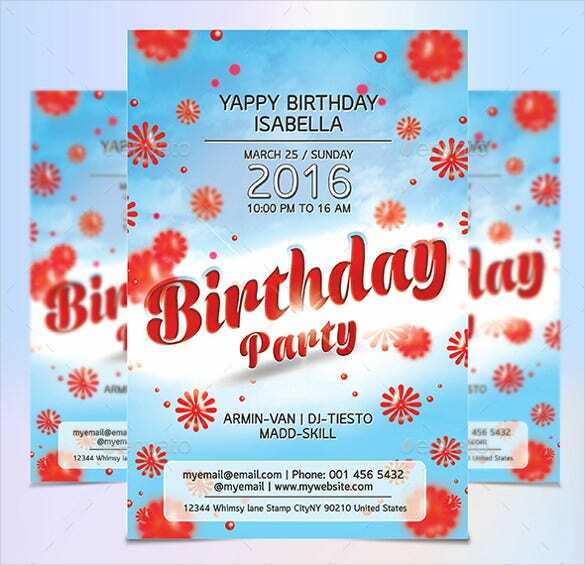 These fliers are very easy to handle, beautifully designed and ready to be printed. 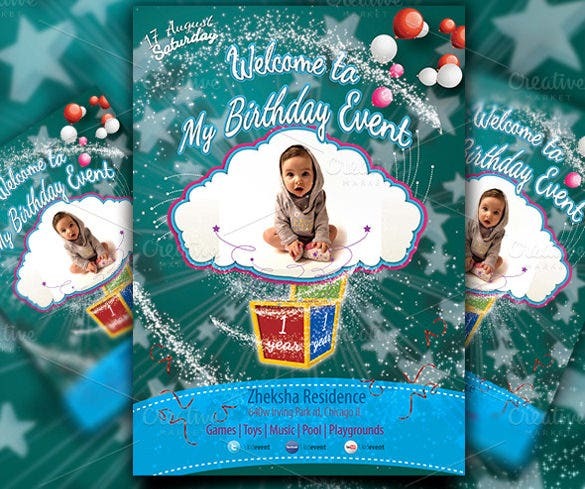 They save on a lot of time and worries of sending beautiful invitation to guests. 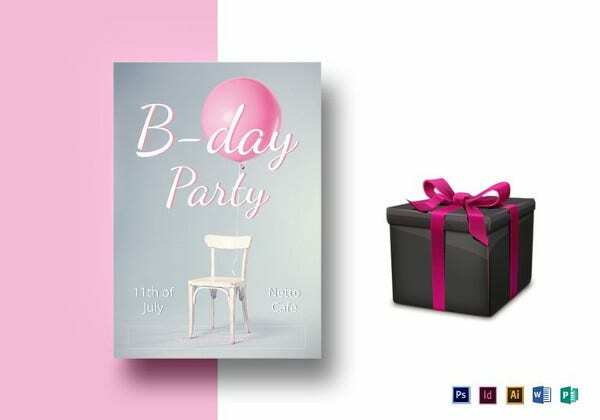 Handing over such attractive templates to your guests would ensure that there are good numbers of people to attend the birthday party.